Buckets are bulky items – maximise your living space by hanging them with our Bucket & Pail Wall Organizer! 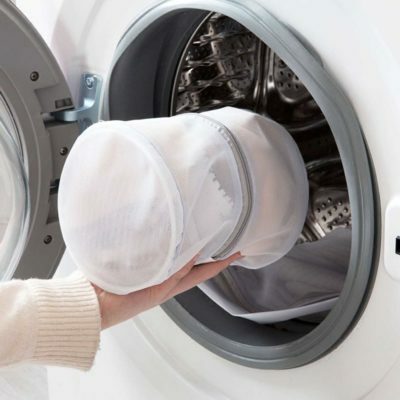 By keeping them off the floor, you reduce the chances of water accumulation, thus preventing Dengue. 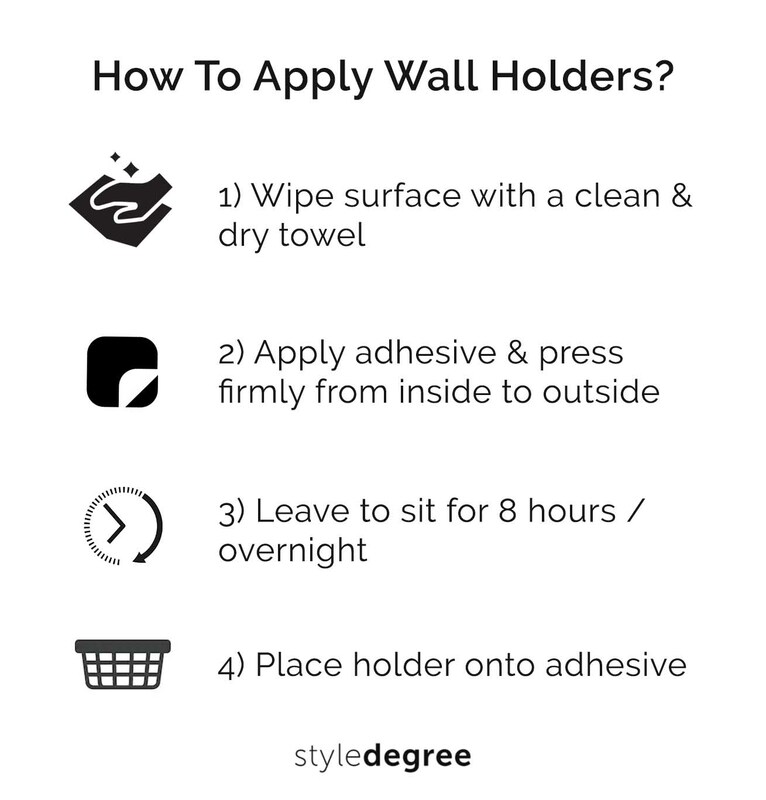 Besides, his unique holder improves hygiene and reachability! 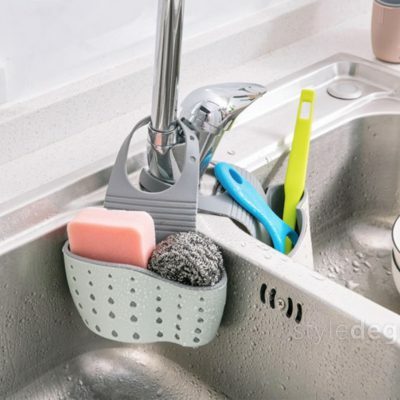 Exquisite and classy are the words used to describe our Roseo Mini Basket Organizer. 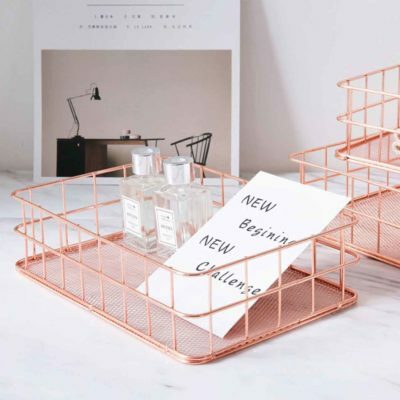 Featuring a timeless rose gold colour on the outside and made with sturdy mesh metal on the inside, this mini basket is the perfect essential for your desk, bathroom or living room. 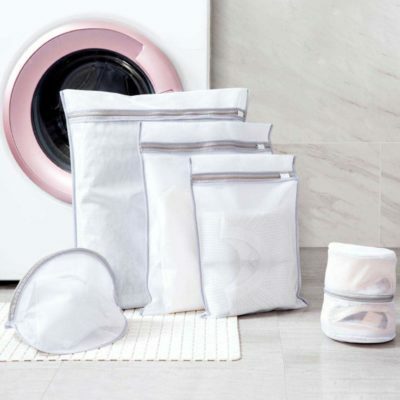 Coming in a 5-piece set,our Laundry Mesh Bag (5pc Set) makes it easy to separate undergarments and bras from the rest of clothes in the washing machine, thus saving time while adding a touch of hygiene to your wash. Get this all-in-one washing pouch set and simplify your laundry process today!